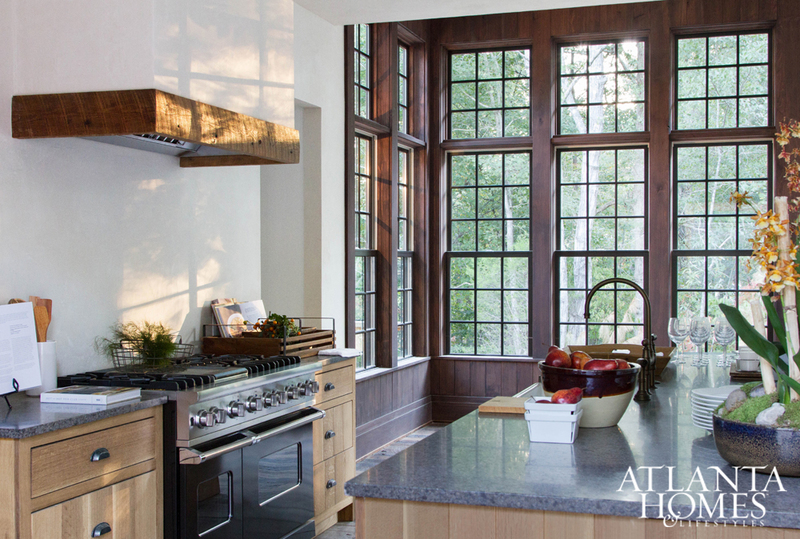 Kitchen trends for 2016 are showcased so elegantly in this years Kitchen of the Year Contest Winners in Atlanta, Georgia USA. 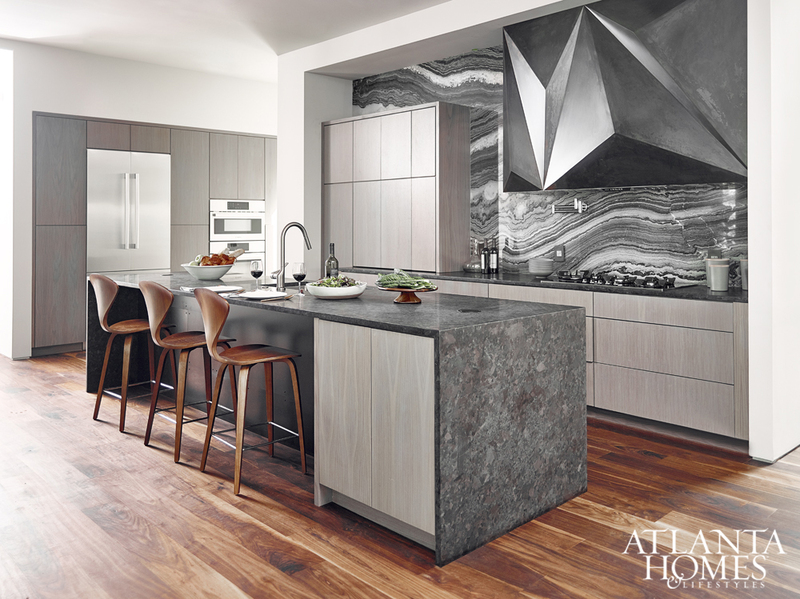 A splendid splash of elegance, modern sophistication, traditional comforts and understated use of commercial appliances concealed by sculptured works of art and custom cabinetry create bright, clean lined functional kitchens are truly a ‘living space’ come true. 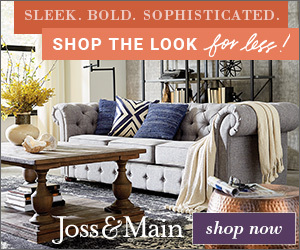 Personalizing your kitchen with natural and man-made materials abound consisting of natural stone, rustic or new wide-plank wood flooring, furniture quality cabinetry, stainless steel and tile just to name a few. 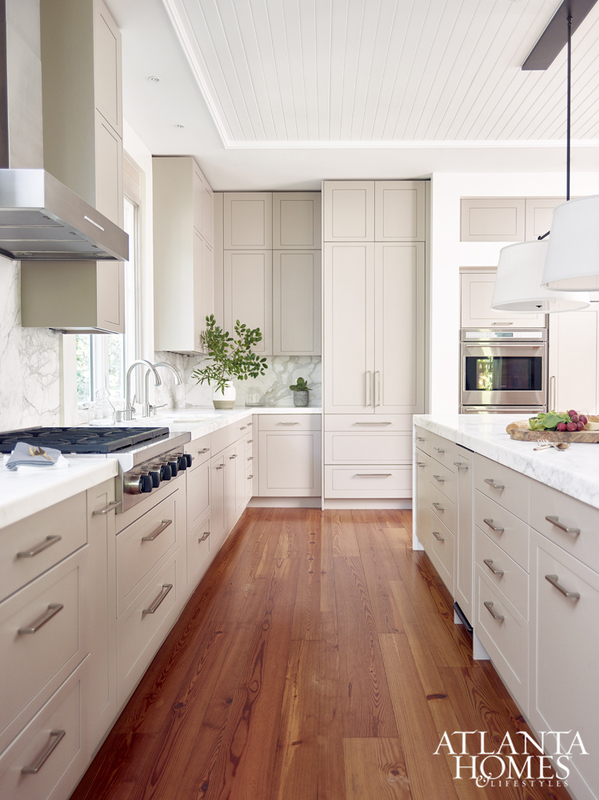 Equipping your kitchen with commercial grade appliances, over-sized and bi-level islands and counter tops built for ease of use play into the personalizing trend. 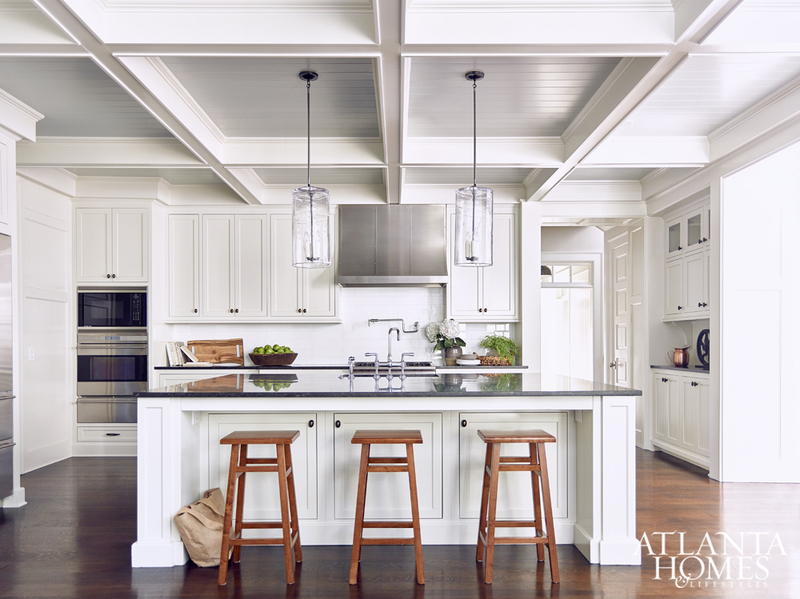 Kitchen pendant lighting fixtures with clear glass add to the notion of honoring a clean and bright kitchen space unhindered by accessories. 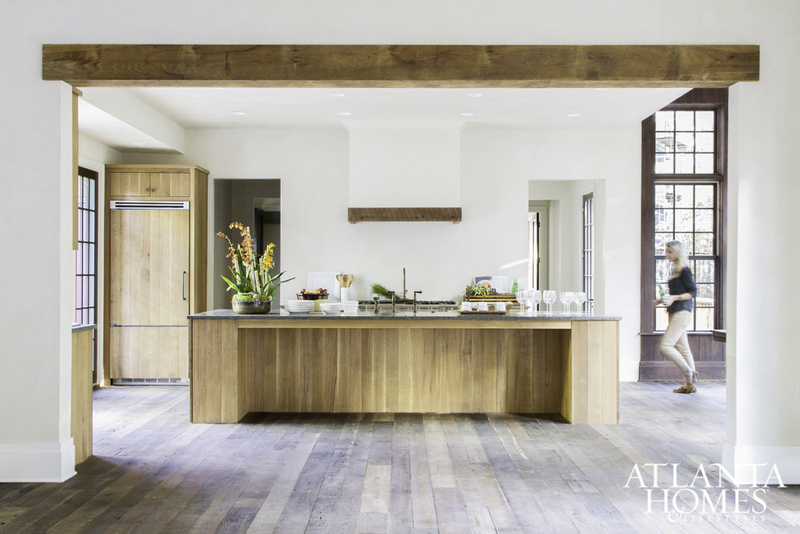 The details are what make these kitchens stand apart. 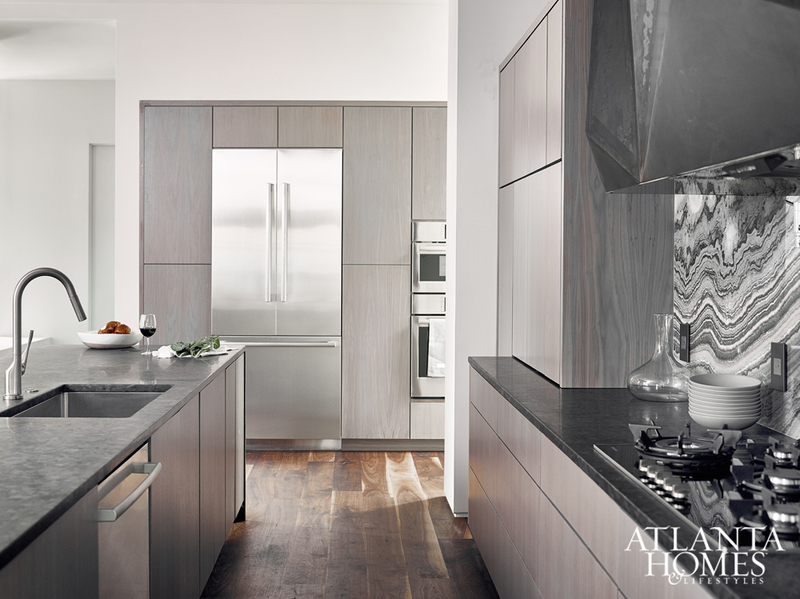 Spend time studying the details that elevate these kitchens from purely functional spaces into works of art. 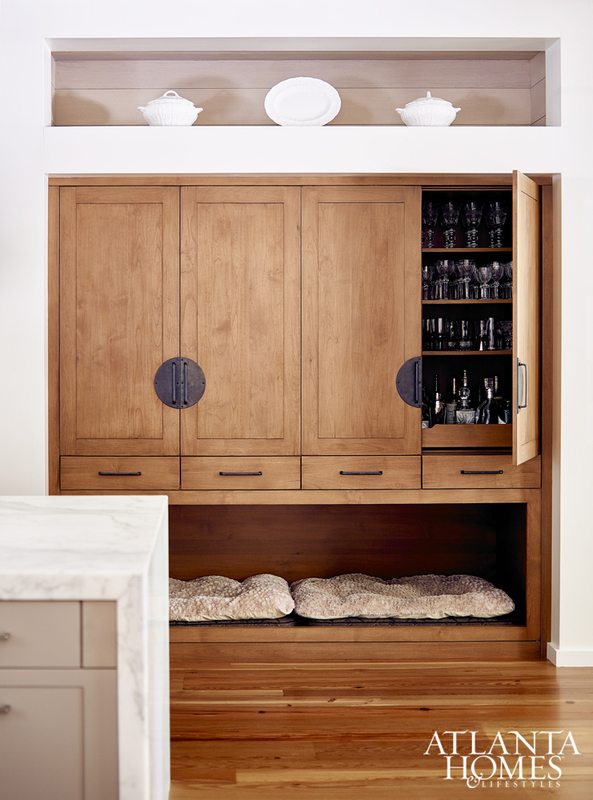 From ceilings to flooring and cleverly designed storage space (check out the built-in dog house) there is much to consider for application in your next kitchen project. 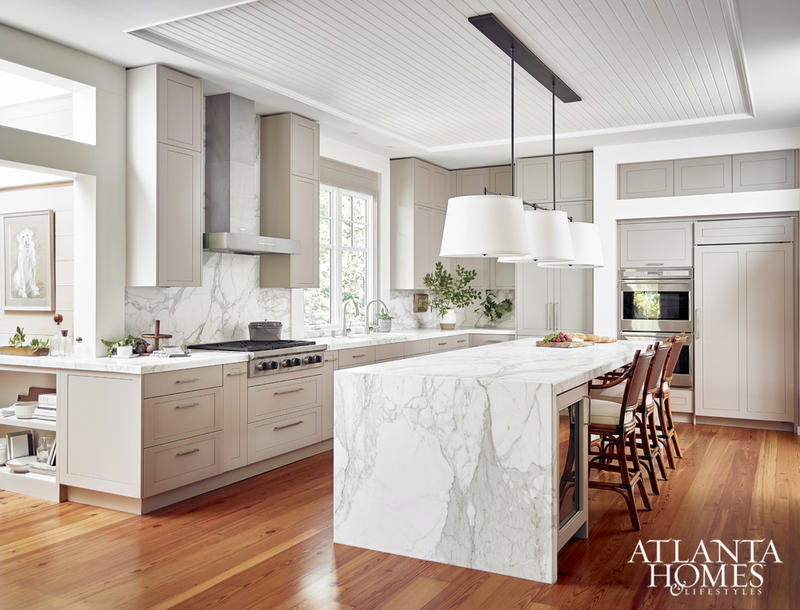 Specifically, kitchen cabinet styles, flooring, detailed ceilings, counter top and back-splash materials, appliance finishes, color themes, pendant and task lighting, fixture styles and finishes, just to name a few, offer tremendous insights on kitchen trends for this year and beyond! To view the entire feature please visit Kitchen Contest Winners.